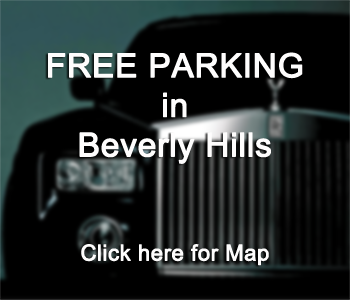 Only in Beverly Hills began when two friends (Lisa Bochner & Laura Werner) had an idea. Their idea was to open a store that celebrates all the style, glamor, and fun of Beverly Hills. Take home a piece of this town. 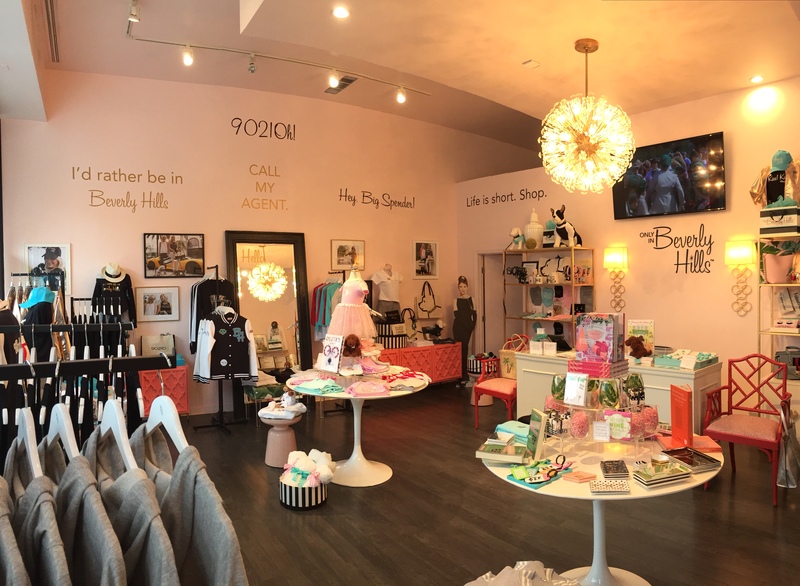 Only in Beverly Hills is the place to go for a darling selection of merchandise that celebrates our fabled city. From hats and tees to our collections for dogs, kids, and the home. The city’s newest and most charming boutique has become the number one spot for gifts that celebrate the inimitable glamour of Beverly Hills.